Do you want to practice your shooting abilities? 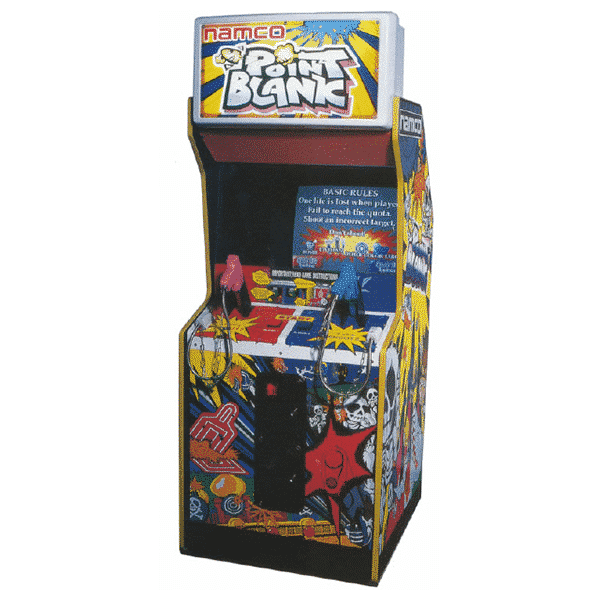 Put your skills to the test by hiring the Point Blank Arcade Machine today. 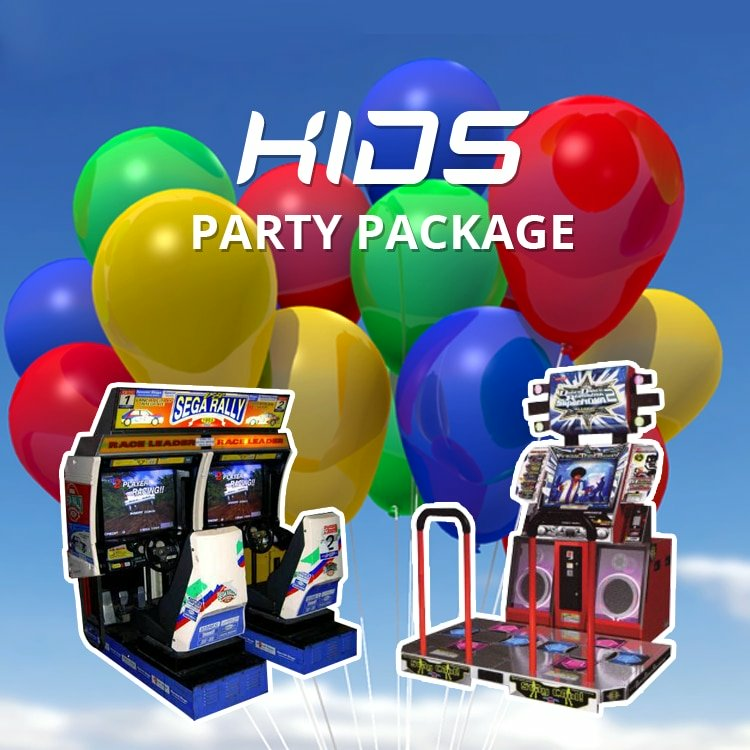 Whether you are throwing an 80s theme party or you want to provide entertainment at a corporate event, you can choose one of the most popular shooting games for you and your guests to enjoy. 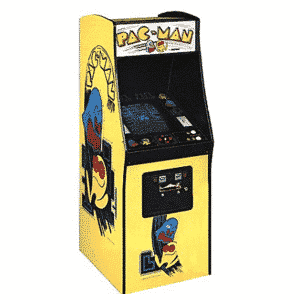 The Point Blank Arcade Machine was created by Namco back in 1994. 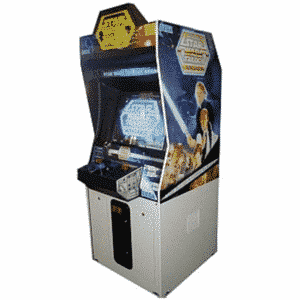 Of course, the novelty about this shooting game back in the day was that it was a two-player game that allowed friends to play together. But there is more to this game that makes it brilliant. 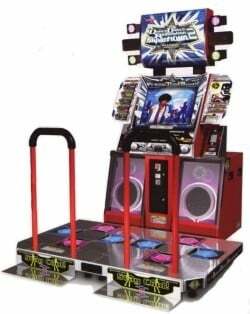 In particular, it is a non-violent shooting game, which makes it appropriate for all age groups. You can choose from over 50 competitions, with targets being a mixture of different everyday things. This includes balls, apples and cars. It is all about testing your aim and reactions; it is not about violent. So, what are you waiting for? 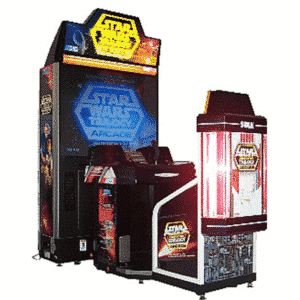 The Point Blank Arcade Machine is ready for hire and to get everyone working as a team and enjoying the event you have planned.